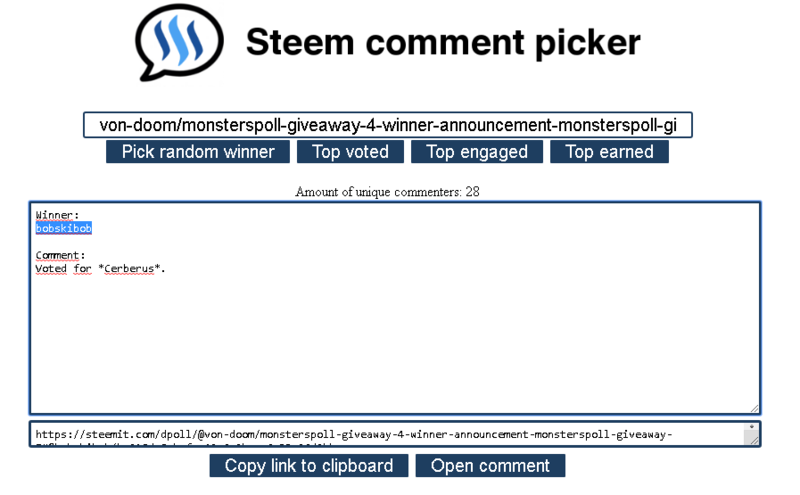 A total of 22 people participated in MonstersPoll Giveaway #5, so there will be 2 winners. 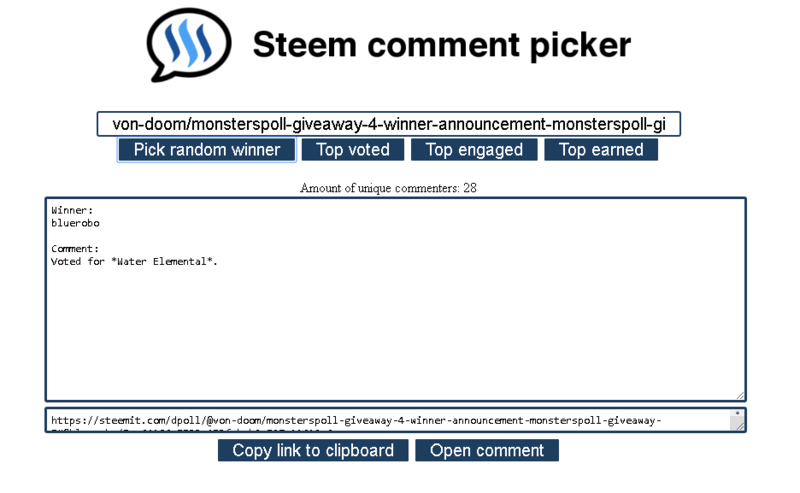 The winning card of MonstersPoll Giveaway #5 is Haunted Spirit with a total of 11 votes. Congratulations @bluerobo, your prize has already been sent. Congratulations @bobskibob, your prize has already been sent.